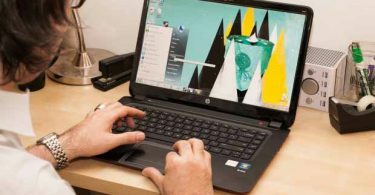 Themes are a great way to enhance your desktop beauty. They can give a proper uplift to your windows desktop. Colors matter a lot in case of theming and any odd coloured theme applied can actually ruin your laptop or the desktop computer. 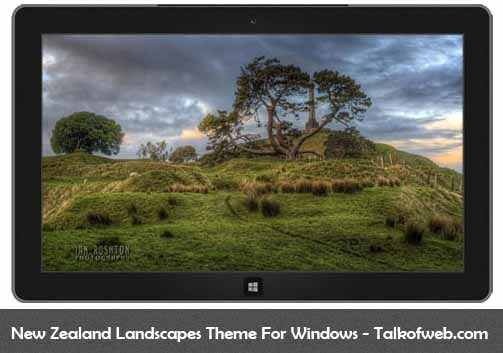 I was always an enthusiast to search for windows 8/windows 7 themes (Used Windows 7 before the Windows 8 got launched) and thus, I have got some great Windows 8/ Windows 7 Nature themes which are officially supported by the Microsoft also. 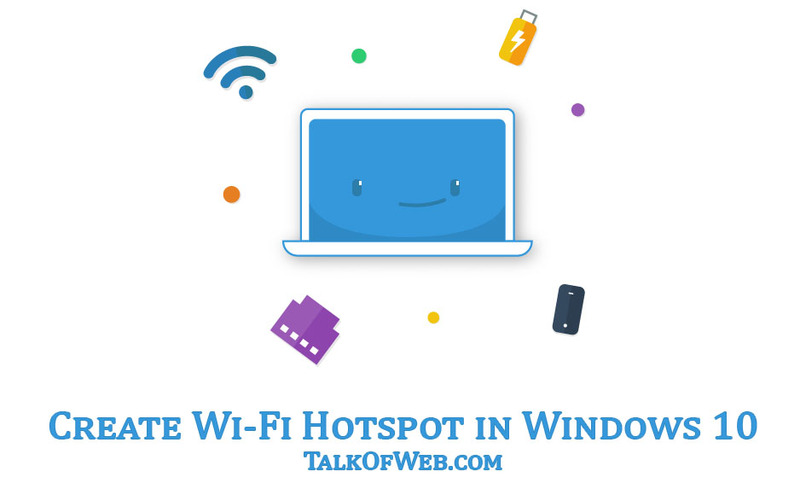 Windows 8 got released and seems to be better than windows 7 but no need to worry these windows themes are supported on windows 7 as well as vista. Let’s start with the amazing theme list! All these theme pack include high definition nature wallpapers, some of them will contain 10 wallpapers while other may even contain 20. 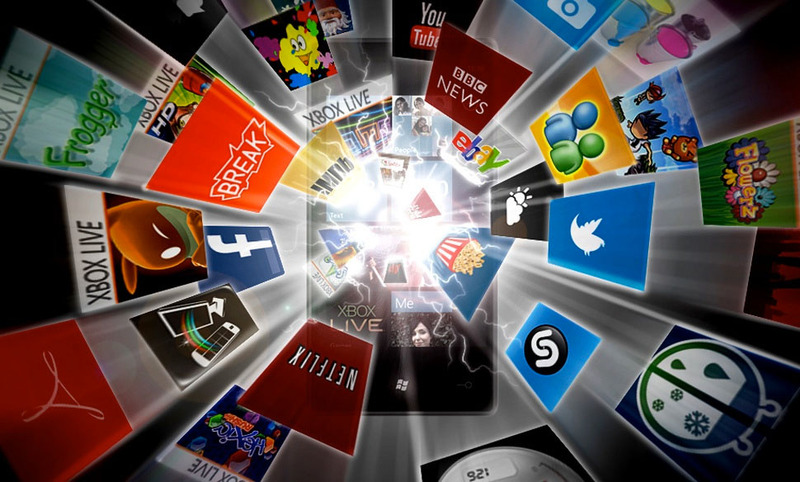 All of the below themes are supported on both tablet as well as computer or your laptop. If you love sceneries and want to hear some sound effects of the jungle. Like the Falling water, the sound of animals and the horn sound of a leaving ship fleet, then this theme is fit for you. 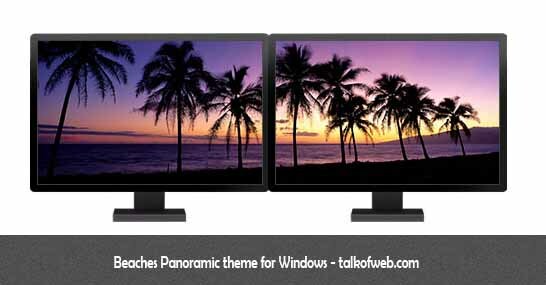 It will give a nature uplift to your desktop and you will feel you’re close to some pleasant island. I have used this theme and the included wallpaper pack is also great. This theme again has got some nature instinct. You love to watch some amazing vegetation from around the world around Antarctica to the Sahara Desert then this is for you. Take a tour of amazing landscapes, waterfalls, cool flowers and much more. 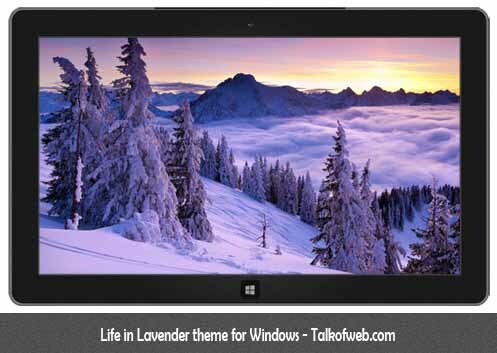 This theme is going to work with your windows tablet plus your laptop also. Also it got amazing wallpaper pack in addition. This theme includes the magnificent images from the city of Queenstown from the New Zealand and features some of the great sights which feel enlightening to a human’s insight. 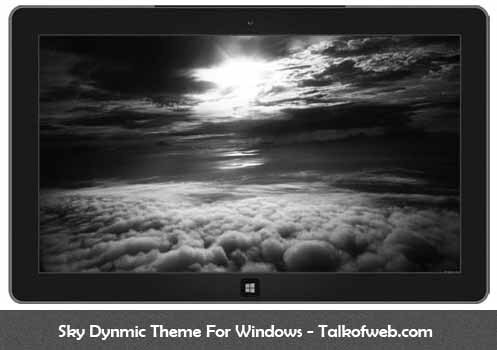 This theme can be used on a laptop as well as windows tablet. It includes many great images which keep on changing as your wallpaper at your desktop. Catch the amazing natural scenes like waterfall and beaches of Maui. Also catch the amazing site of the lauva falling out from the mountains of hawaii into the sea. 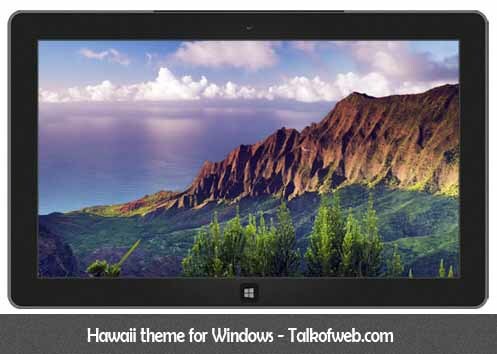 This theme is amazing if you want to go as close to the island of hawaii. 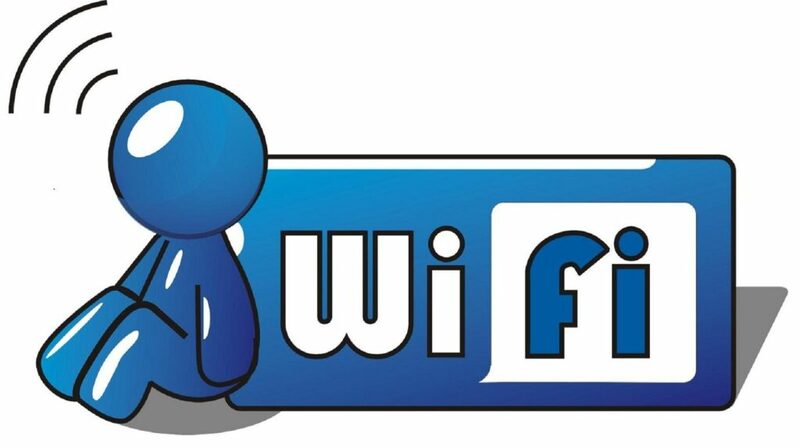 This theme is supported on both tablets as well as computer. Enjoy the nature and if you want to explore the world then this is good for you! Want to see some colors at your desktop? 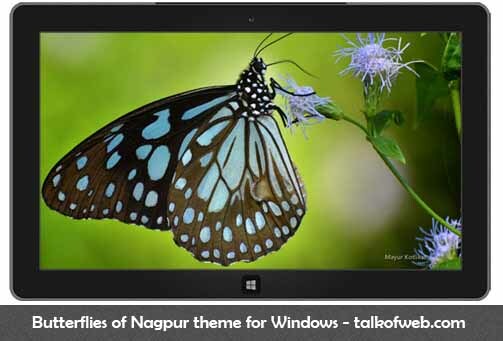 and Don’t want to make it all lazy looking, then this theme is specifically for you, as it contains a wallpaper pack of amazing and beautiful butterflies from the Nagpur, India which are going to enrich your eyes with colors. This theme is supported on both computers as well as tablets running windows. This theme includes the northern wilderness of the swedish spring, it just takes your from your place to the center of the greenery. This theme also supports both the tablets as well as laptop. 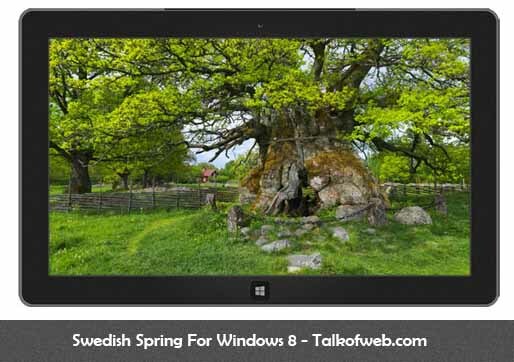 Wallpaper pack is also included in this theme featuring the swedish spring beauty. Want to be as close to sky as close the moon is? Or else you love to watch sky before the rain, after the dawn and just at the sunset. 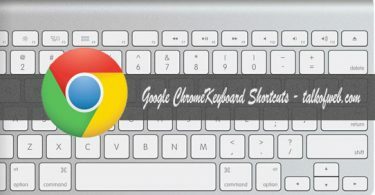 Then this theme is absolutely for you as it contains various snapshots of sky at various times, all those snaps are taken beautifully and are meant to enhance your desktop. Explore the amazing land of Alaska with all it’s beauties and natural scenes directly through the peace of your computer screen. 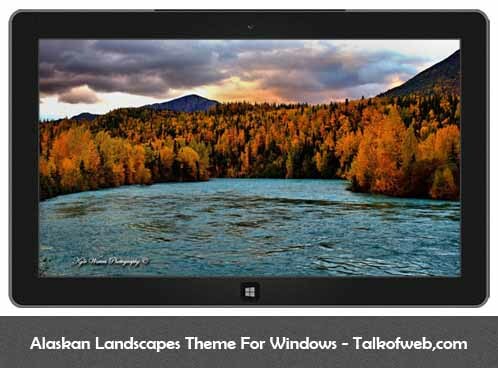 This theme also includes a wallpaper pack featuring Alaska and it’s amazing natural beauty. 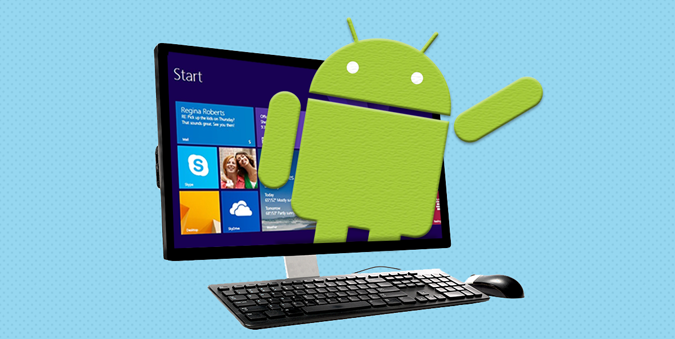 It’s supported on both the tablets as well as your computer running windows 8 or 7. This theme includes the beauty of the Auckland’s park featuring the amazing natural beauty. It includes images from the Cornwall Park plus the one tree hill domain. 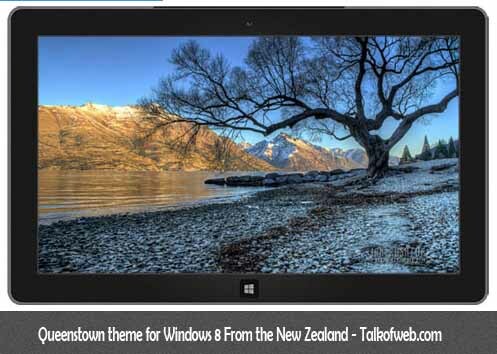 Get this theme to give New Zealand life to your tablet as well as laptop. 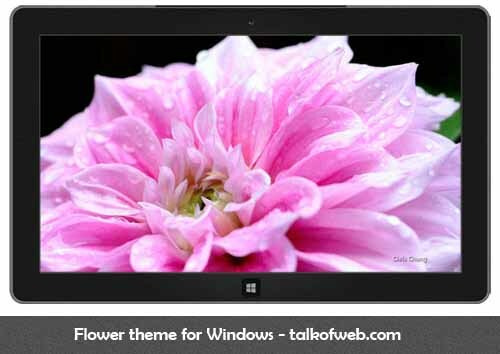 Everyone loves flowers, and the addition of flowers to your tablet or desktop will surely serve as a source of beauty and colors. Chris Chung the photographer of all these high definition snap shots of the flowers has taken them all with a very close focus. It features flowers of different colors and what next I can say, download the copy yourself.